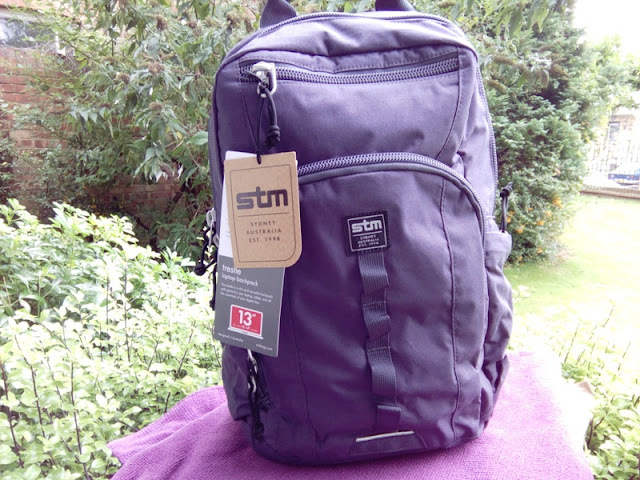 STM Trestle 13-inch Laptop Backpack With Trolley Sleeve! If you're looking for a laptop backpack for commuting to work or traveling on a plane, the STM Trestle 13-inch laptop backpack is the perfect size carry on bag to cycle to work or take on a plane to store under the seat in front of you. 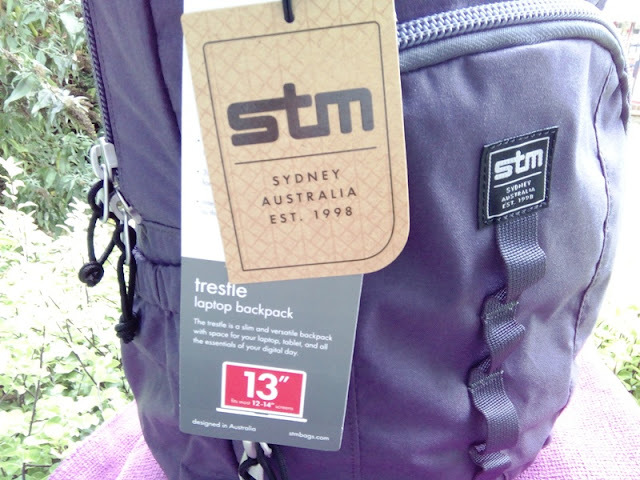 The STM Trestle 13-inch laptop backpack has an ample bottom area with organized compartments and capacity to carry a 13 inch laptop with plenty of room to spare for other essentials such as cable chargers, books, a powerbank, headphones or even a camera. 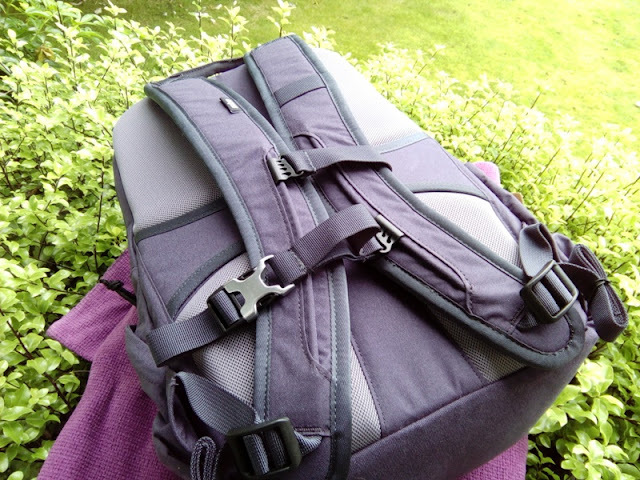 The STM Trestle 13-inch laptop backpack you see pictured is the graphite color and it is made of 320D brushed Cottna material which is soft, durable and water resistant. 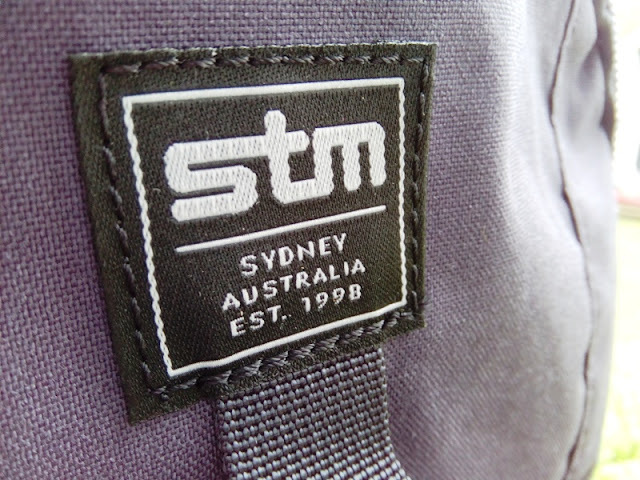 The lining of the STM Trestle 13-inch laptop backpack is also water resistant and made of 200D polyester. 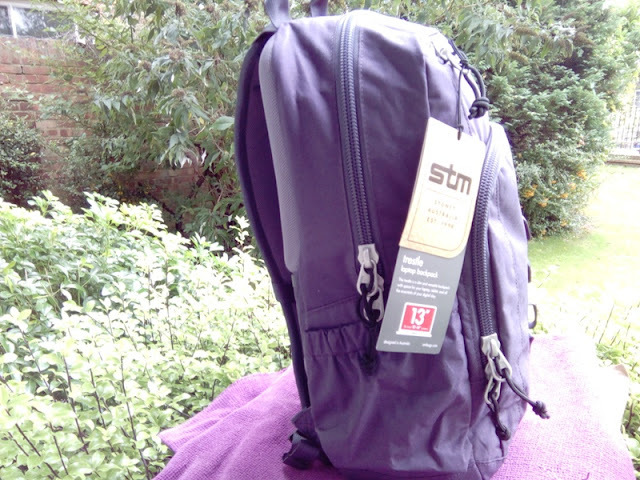 The total capacity of the STM Trestle 13-inch laptop backpack is 15 litres and the backpack itself only weighs 1.6 pounds, which is roughly half a kilogram. 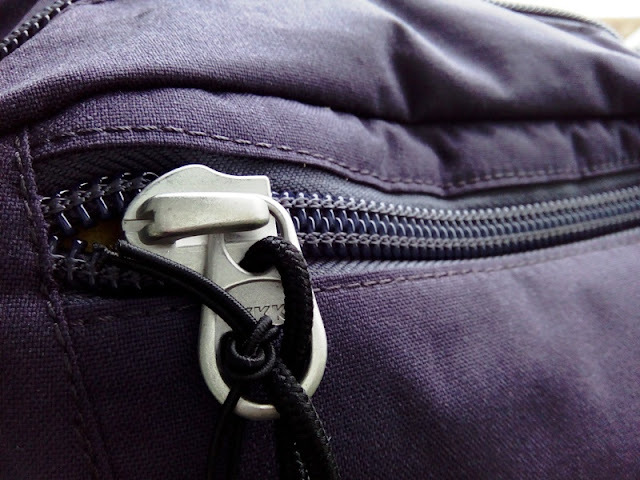 The larger front zippered compartment contains a key ring attachment, flat pocket, 3-pen slots and inner zippered pocket. 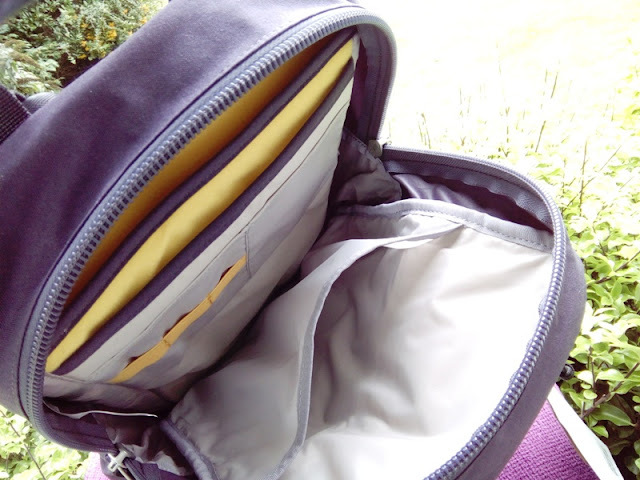 Inside the main compartment of the STM Trestle 13-inch laptop backpack, you get a padded back panel, two flat pockets, 3 additional pen slots, fleece tablet sleeve and fleece laptop sleeve. 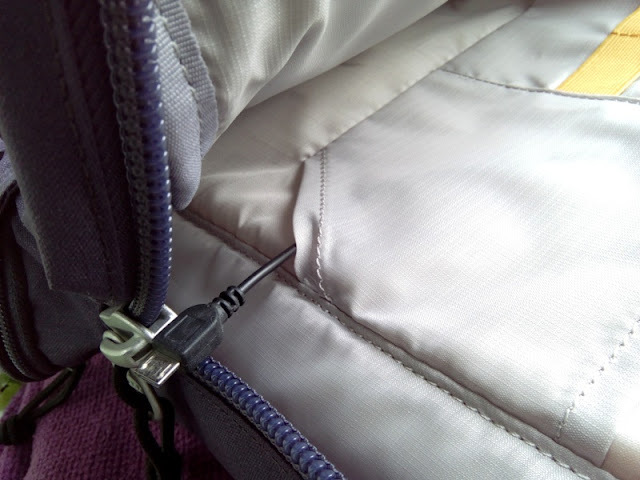 The backpack features oversize zippers with cords attached to them. 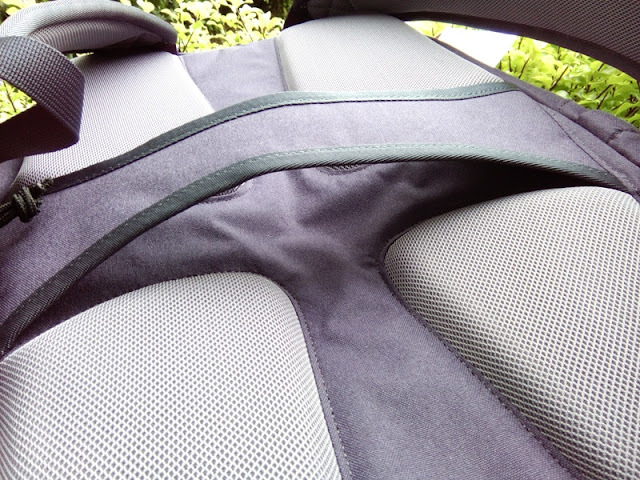 Both the main compartment and front compartment of the STM Trestle 13-inch laptop backpack feature double zippers. 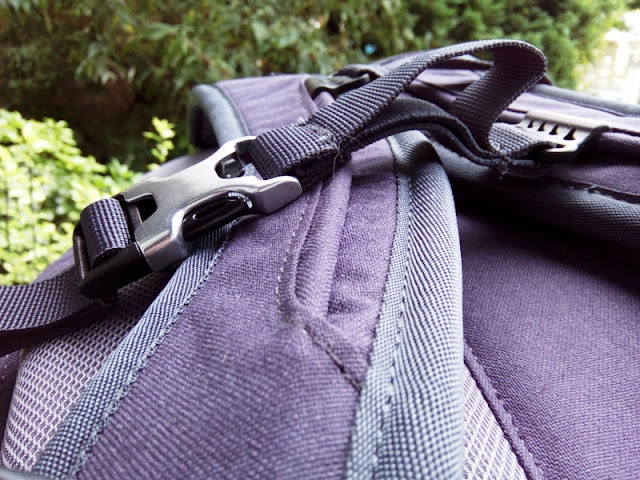 The back area of the STM Trestle 13-inch laptop backpack is nicely padded and breathable, while the large padded shoulder straps feature a chest (sternum) strap, which perfectly balance the load. 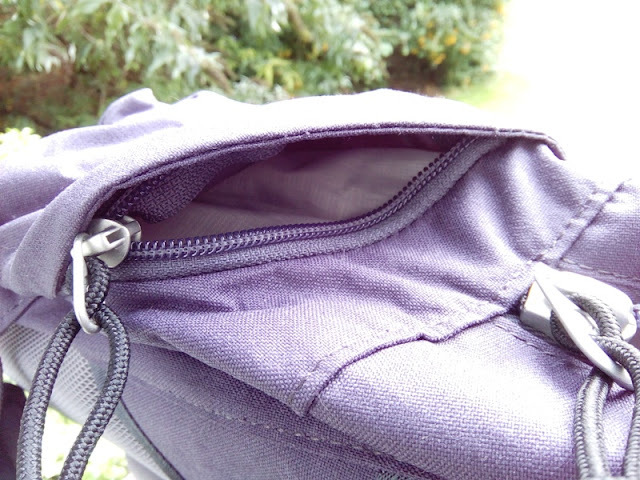 Carrying the bag around feels comfortable without the shoulder straps cutting into your skin. 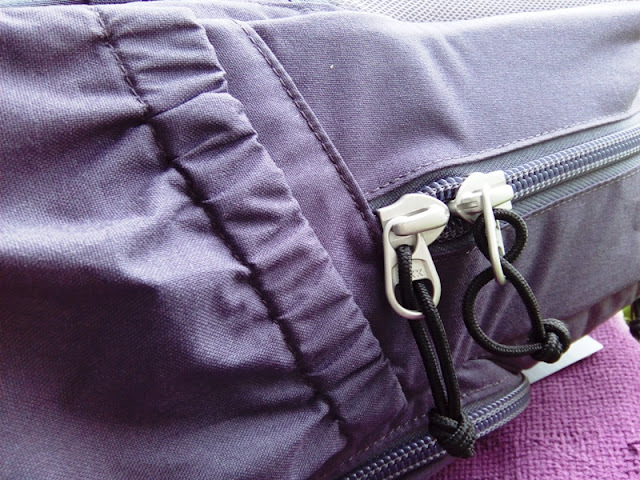 Another nifty feature that comes as standard with the STM Trestle 13-inch laptop backpack is the trolley sleeve, which allows you to slip the backpack over the handle of a rolling suitcase bag. 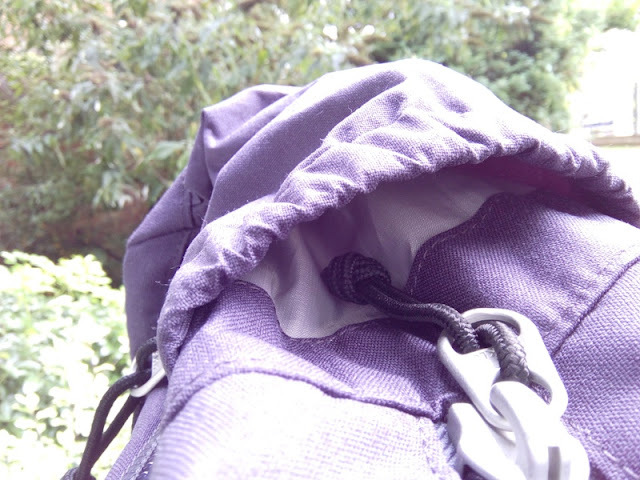 If you require a larger, more stylish bag for a 15-inch laptop check out the Myth 18L backpack. The STM Trestle 13-inch laptop backpack also comes with a thoughtful reward program which allows you to sign up for a free rewardtag account. Setting the rewardtag is pretty straightforward. 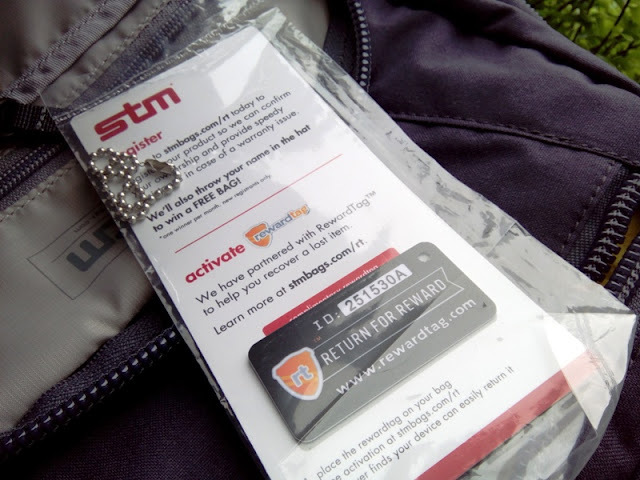 You register the activation code that comes with the STM Trestle 13-inch laptop backpack and keep the tag inside the backpack. 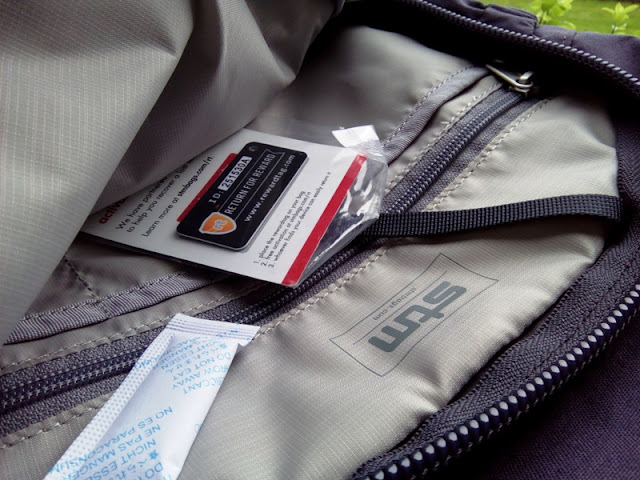 In the event your backpack gets lost or goes missing, the reward tag will act as an incentive for someone to retrieve your back when they find it. They can go to the rewardtag website, enter the code and you can offer a money reward.